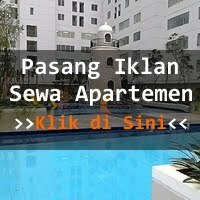 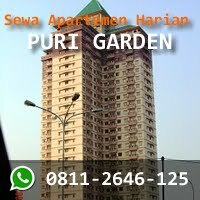 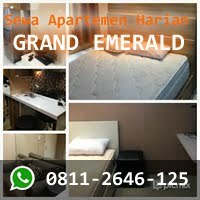 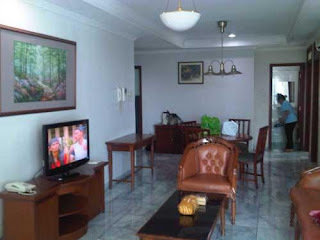 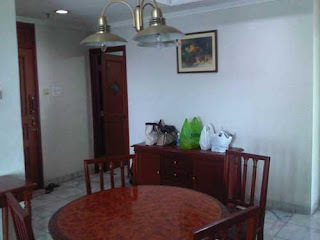 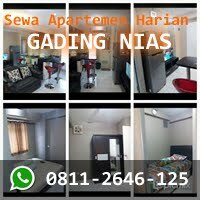 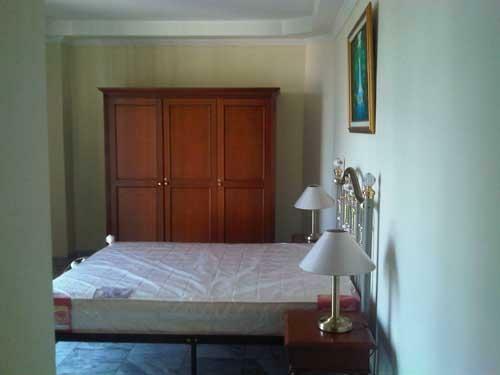 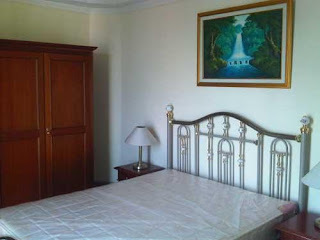 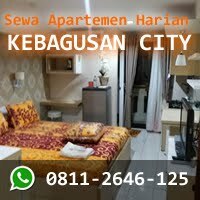 Condition: A fully furnished Apartment located in the Central of Jakarta is offered for rent. 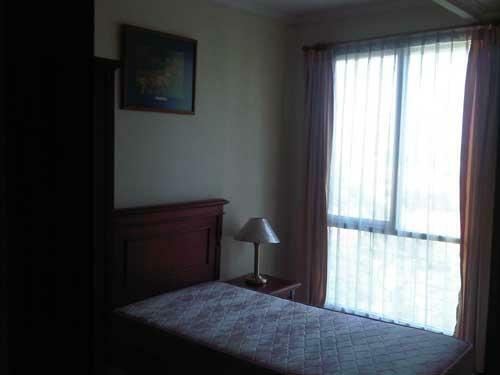 Facility: Swimming pool, tennis court, fitness centre, mini market, parking lot for 1 (one) car. 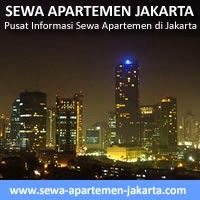 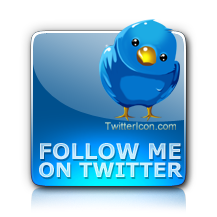 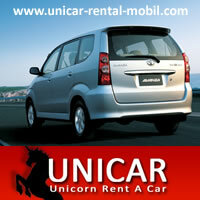 Additional Info: Minimum period of rent is 1 (one) year.